4) princess so without her there is NO SHOW. ^Hey she was only saying her least favorite. 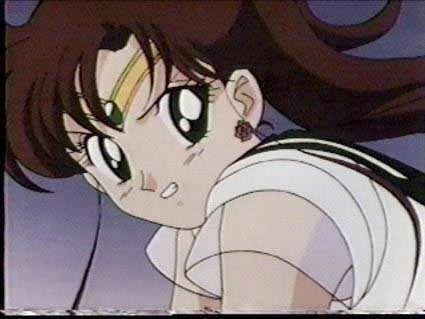 And I do agree with you but Usagi can be at times stupid. Me too, Ami is my favourite in whole show. Mercury needs more love, and so does Moon. I say Mercury became stronger once she got her Shine Aqua Illusion (not as strong as the other Sailors, but still strong). 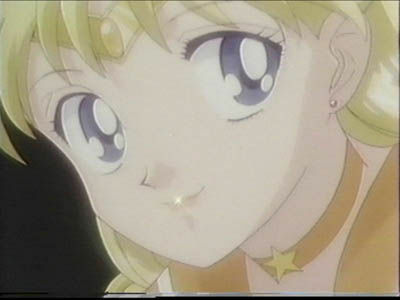 Mercury actually was the most popular in Japan, anyone here know that? 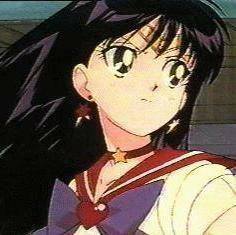 Usagi may be silly and goofy, but she has a kind caring heart, and Ami's kind and caring too. I picked Mars as my least favorite, but I still like her.